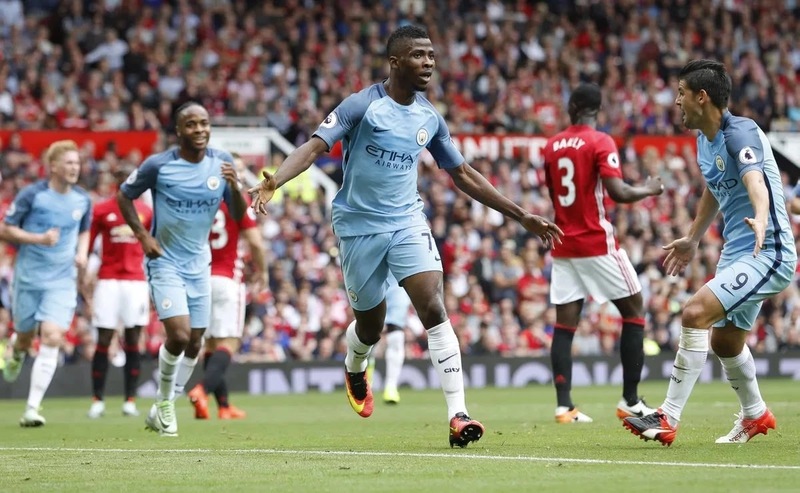 Kelechi Iheanacho is on the verge of leaving Manchester City as manager Pep Guardiola plans summer-clearout. The Nigerian joins the long list of players who could leave the Ethihad side at the end of the season. Dortmund and Southampton are interested in signing the 20-year-old . It was reported that he is also linked with a move to German side Hoffenheim who will compete in the Champions League next season. The Super Eagles star has been relegated to a bench-role at the club since the Spaniard coach took over at the beginning of the season. The Citizens will be without Pablo Zabaleta next season as the Argentine has announced he will be leaving the club at the end of the season. Yaya Toure, Jesus Navas, Willy Caballero, Bacary Sagna and Gael Clichy could also be on their way out of the club as their contract ends in the summer. Joe Hart, Eliaquim Mangala, Samir Nasri, Wilfried Bony and Jason Denayer who are out on loan are unlikely to feature in Guardiola's plan next season.